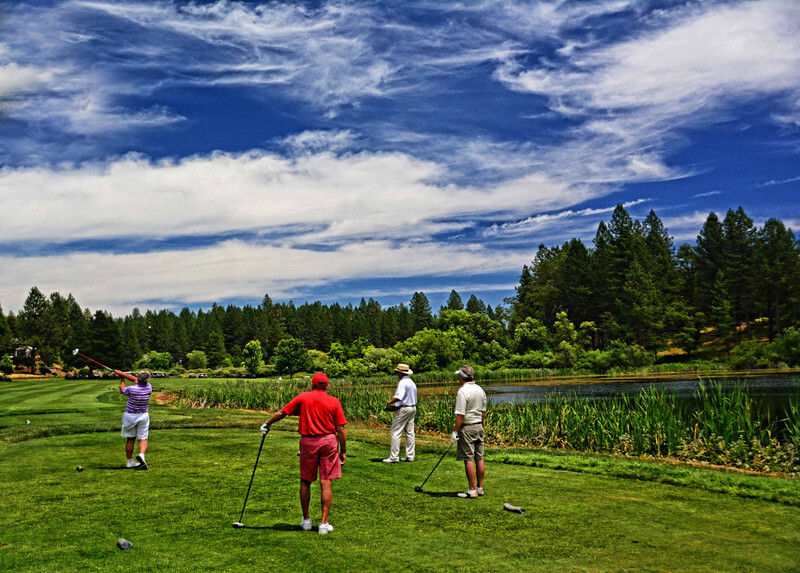 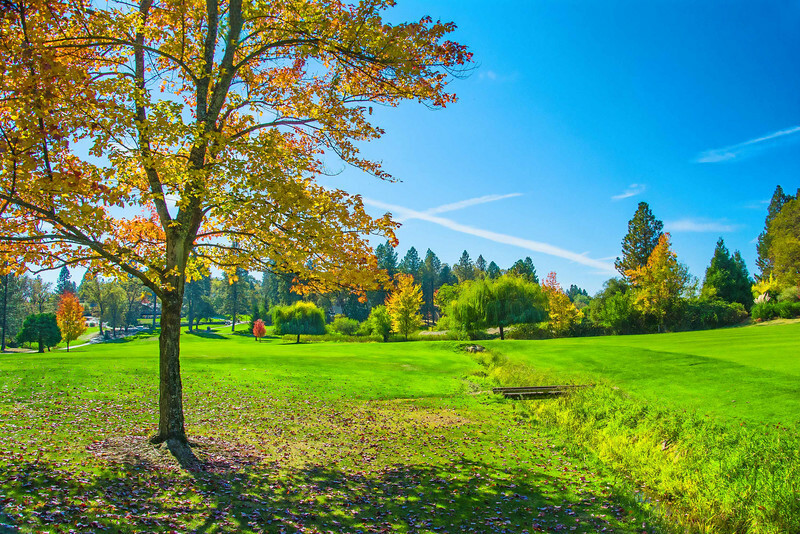 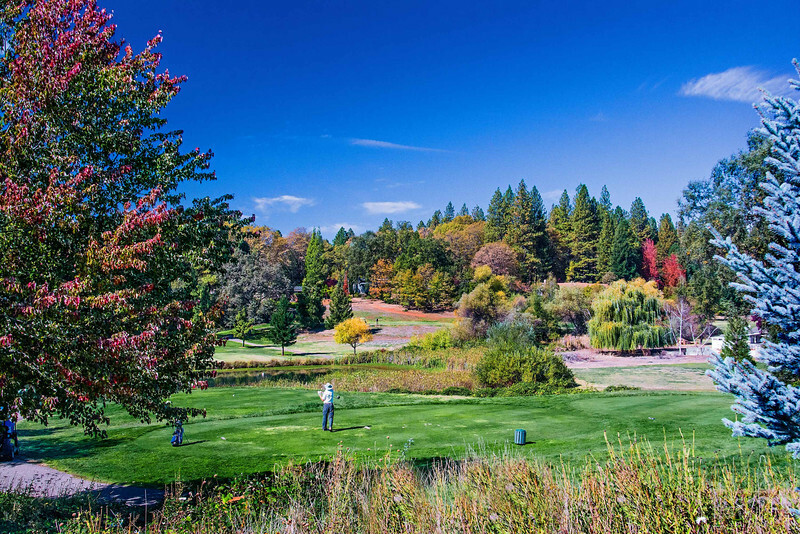 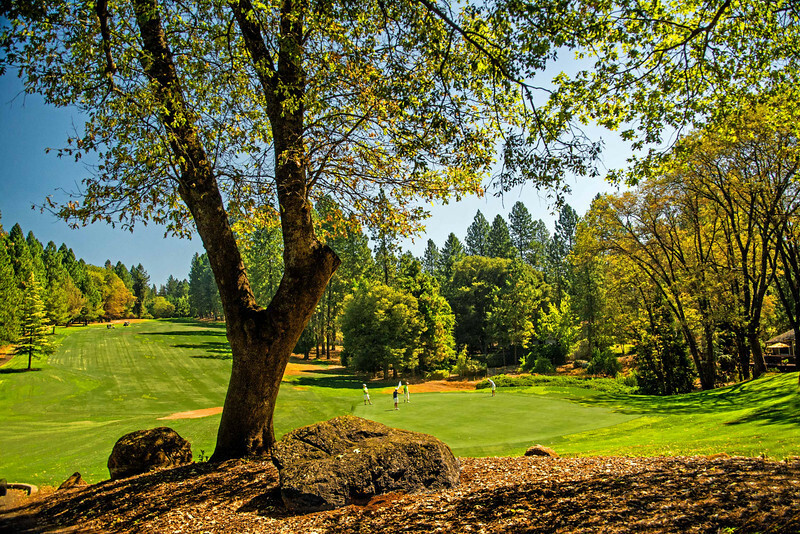 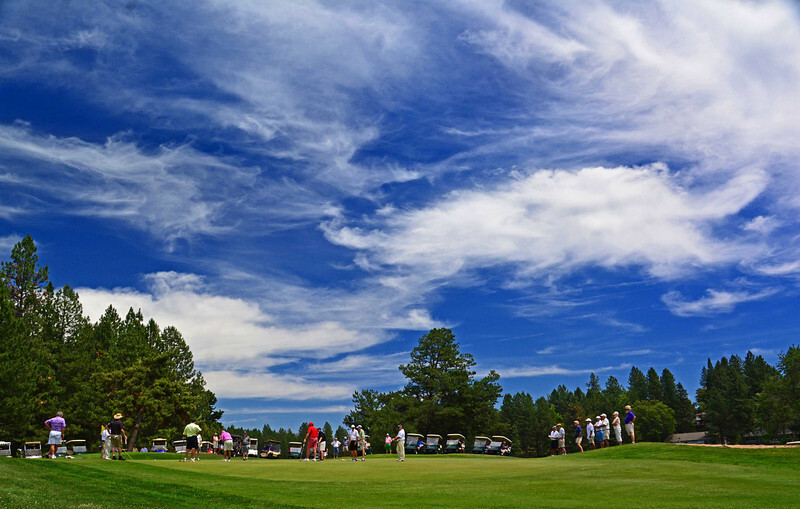 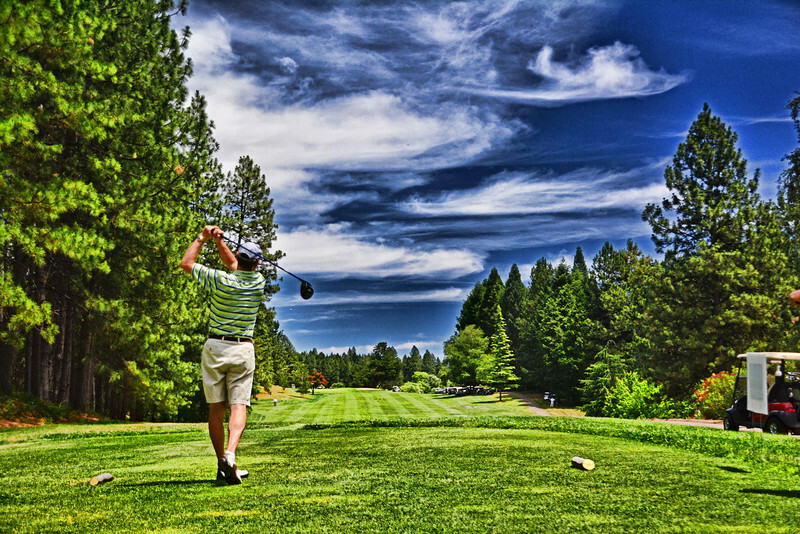 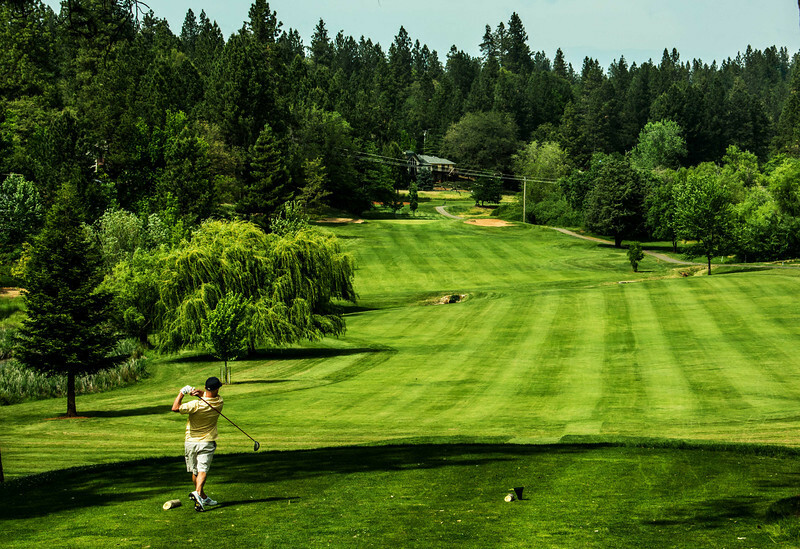 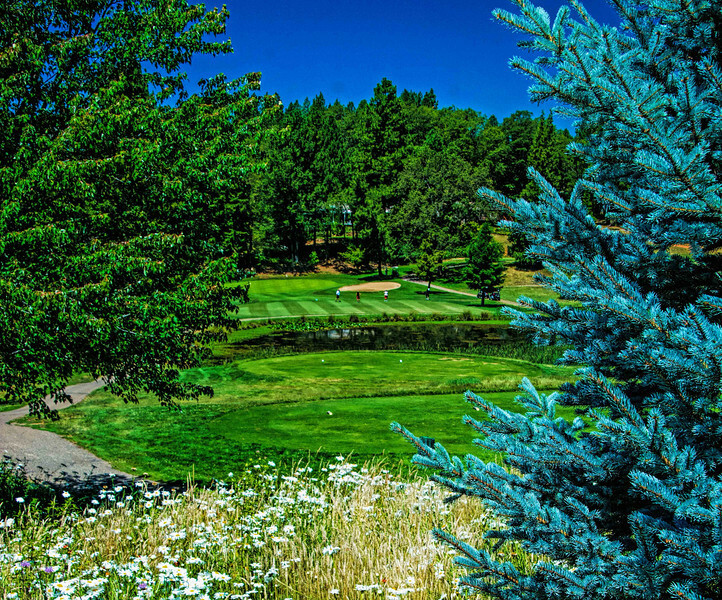 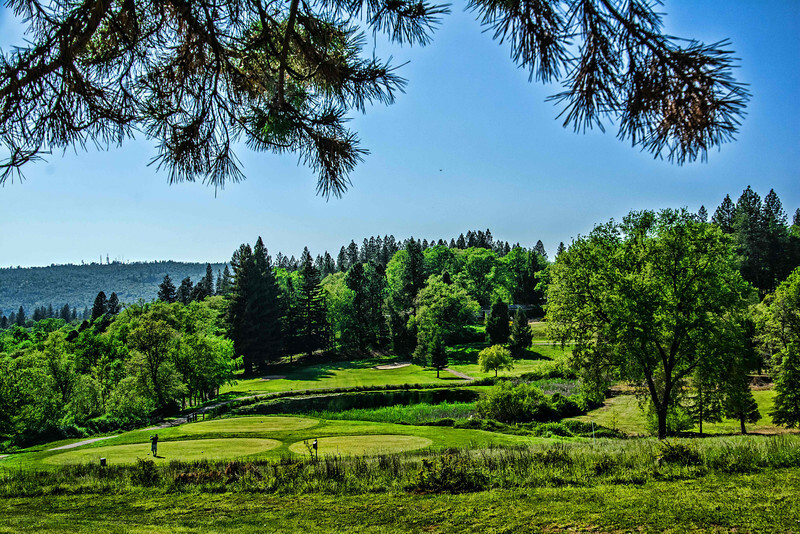 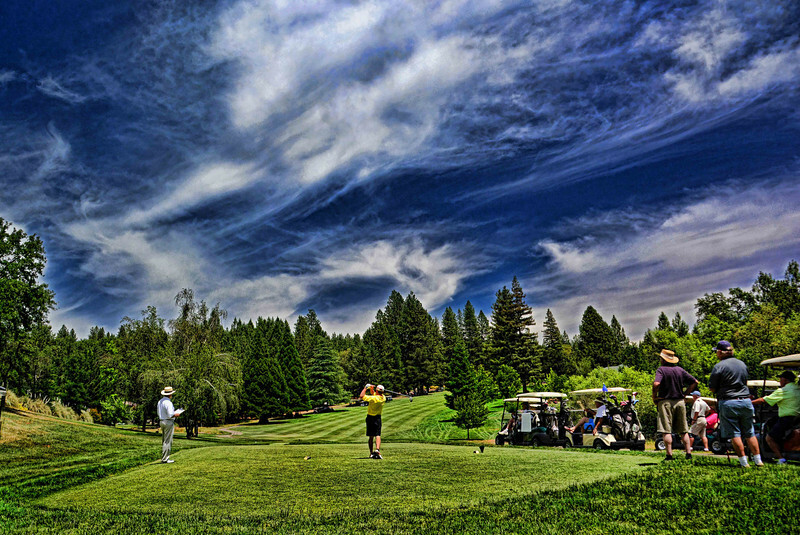 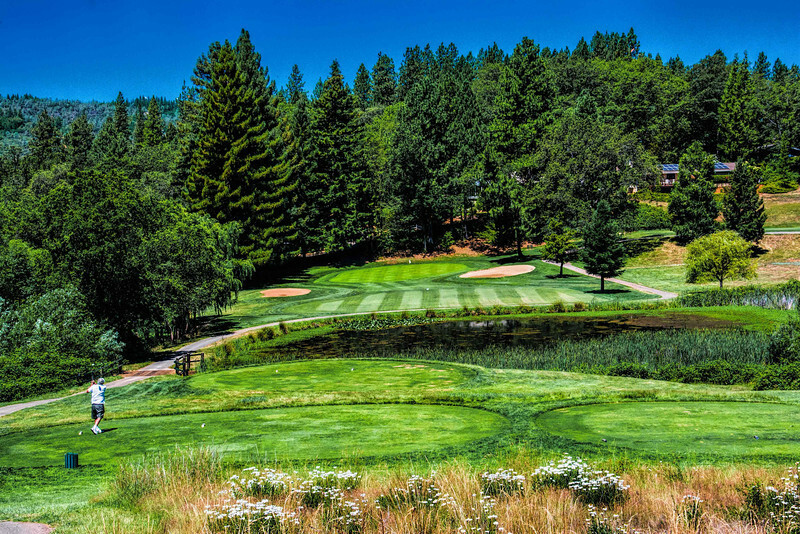 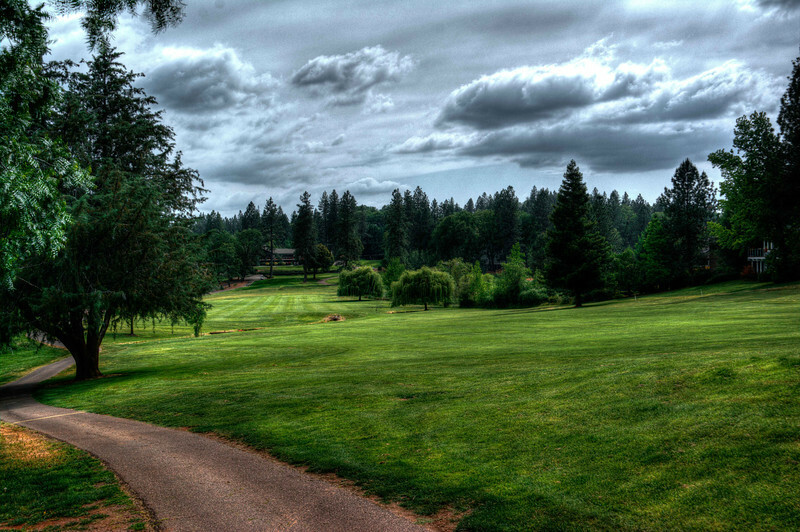 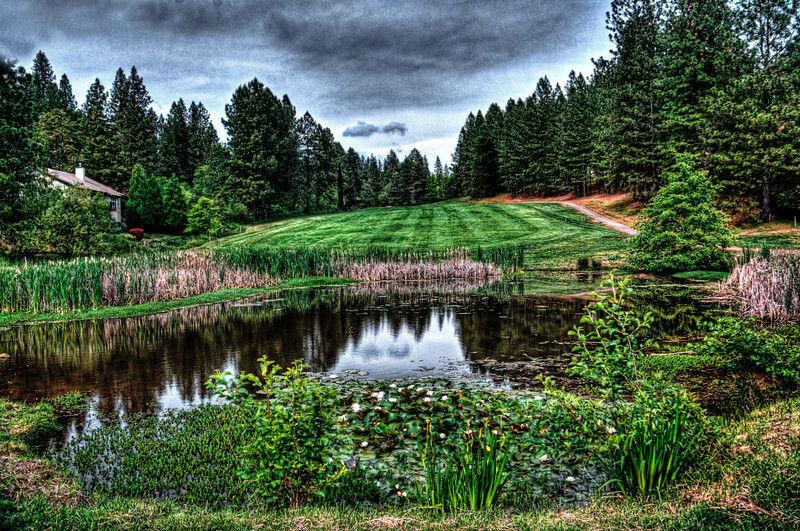 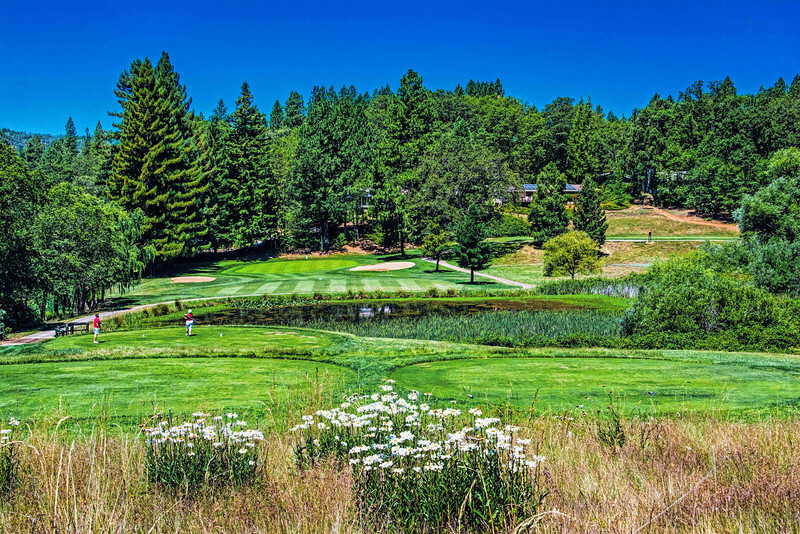 Please enjoy these photos taken for a 2014 Calendar and 2013 golf tournaments of Alta Sierra Country Club. 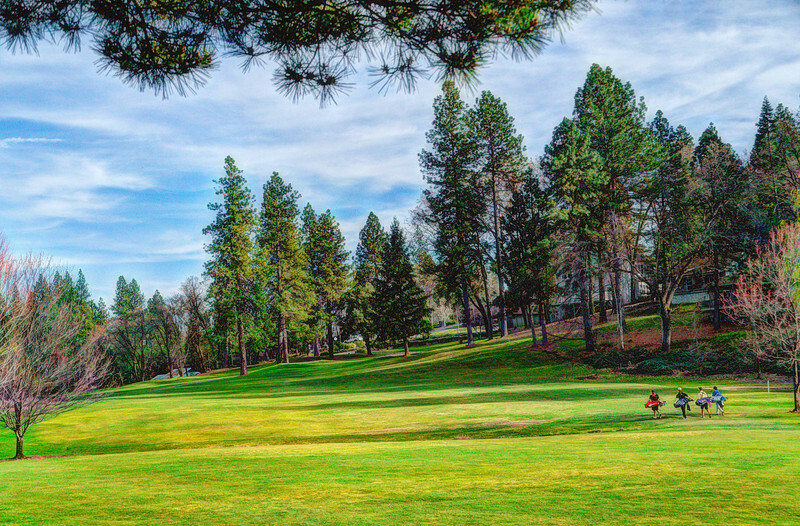 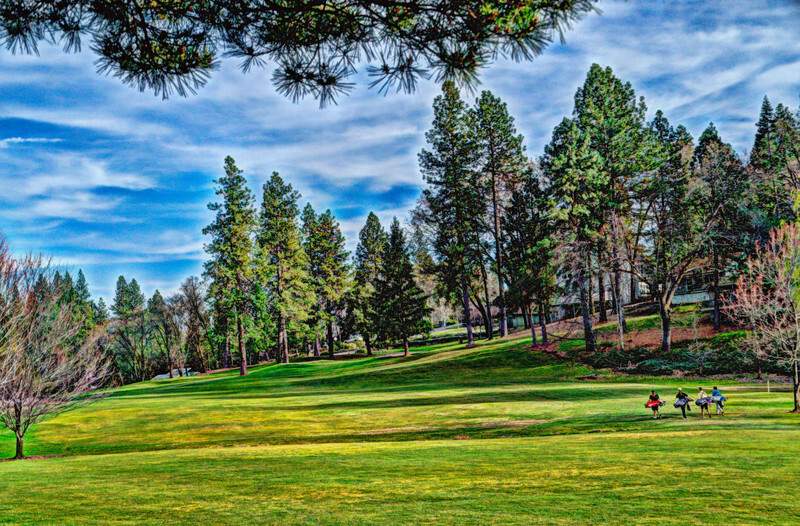 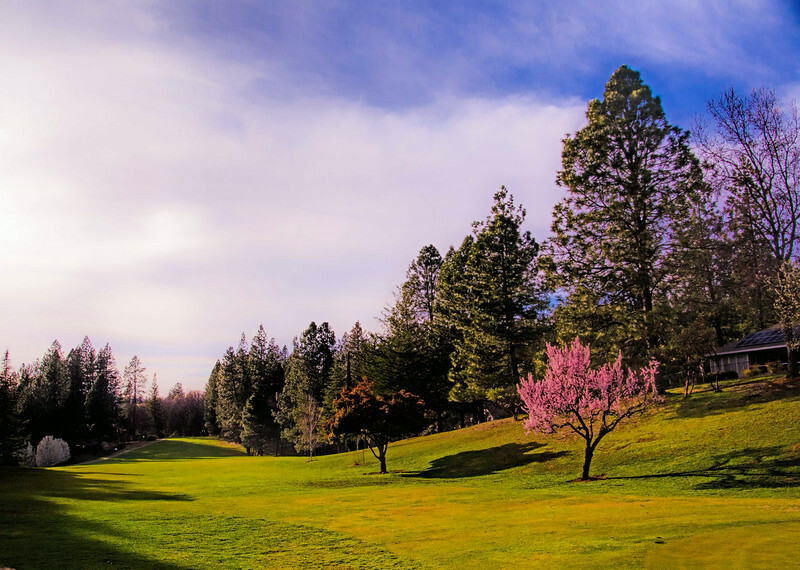 Alta Sierra Country Club's 17th fairway with spring bloom. 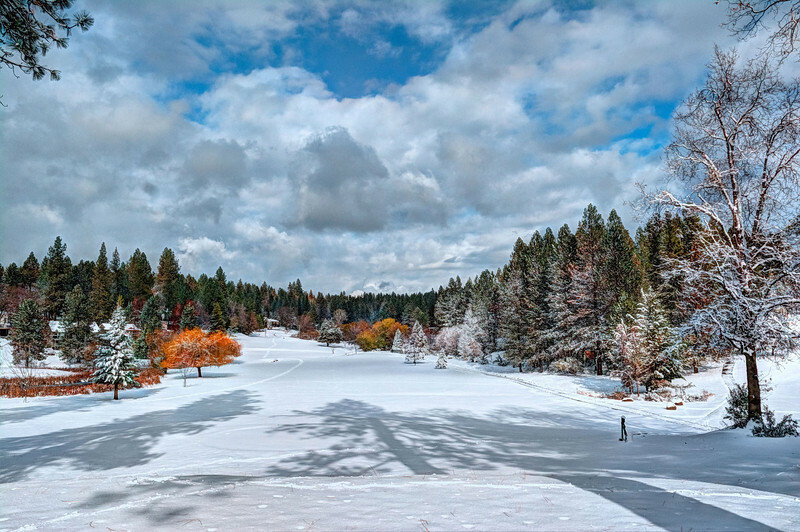 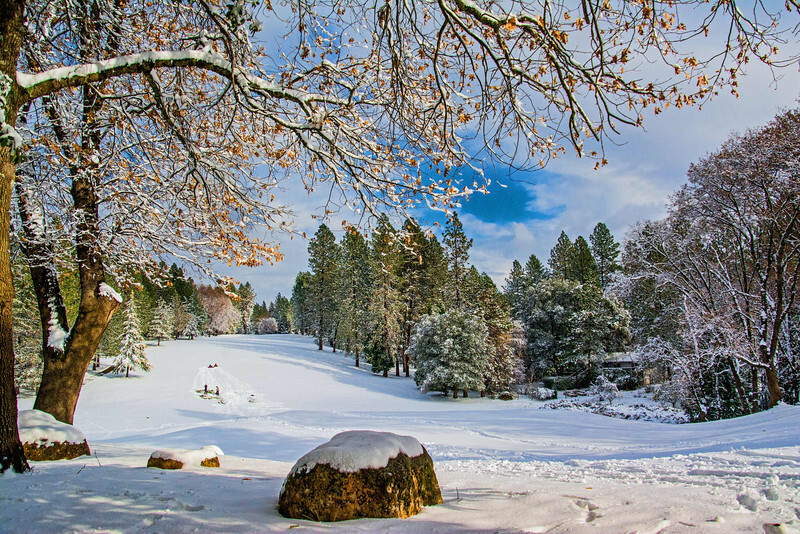 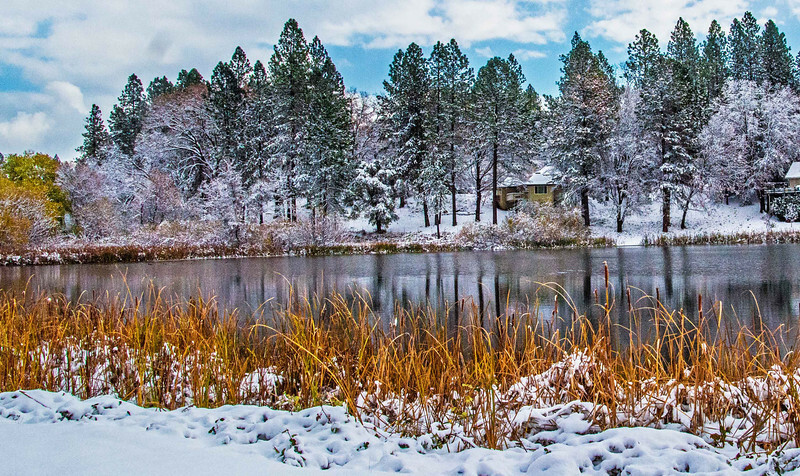 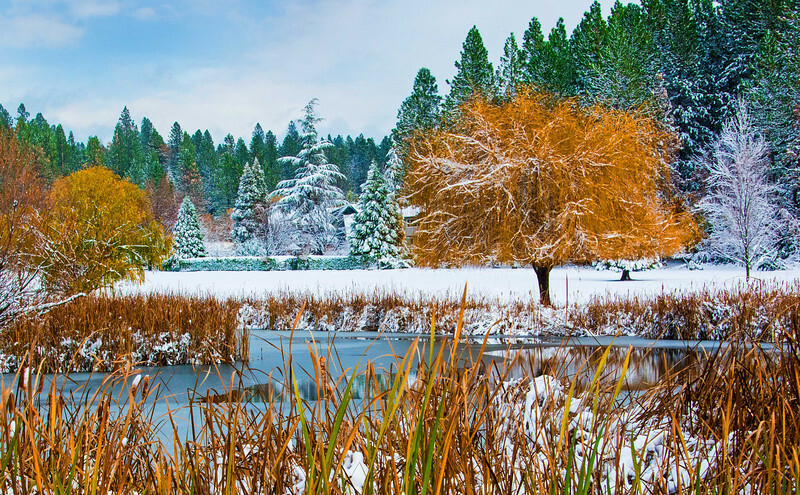 Alta Sierra Country Club's fairway is transformed by a December snow. 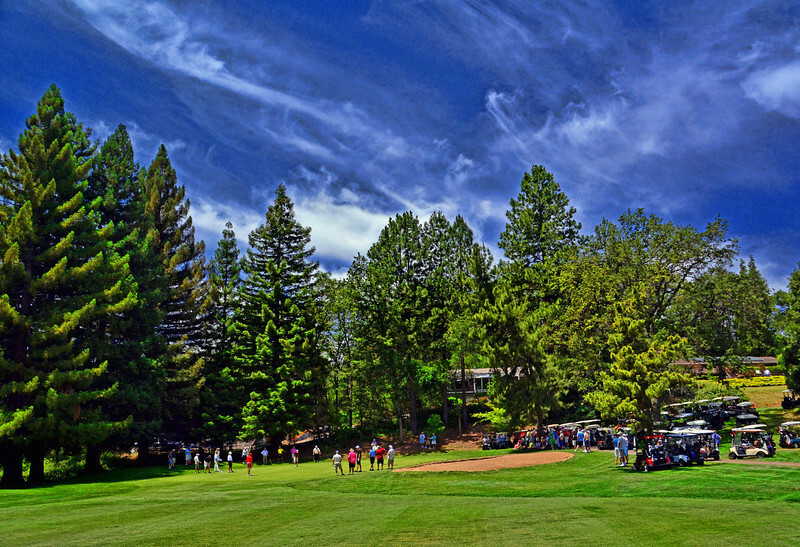 Alta Sierra Country Club, Mens Invitational 2013 - competition heats up as the leaders drive toward home on the 16th hole. 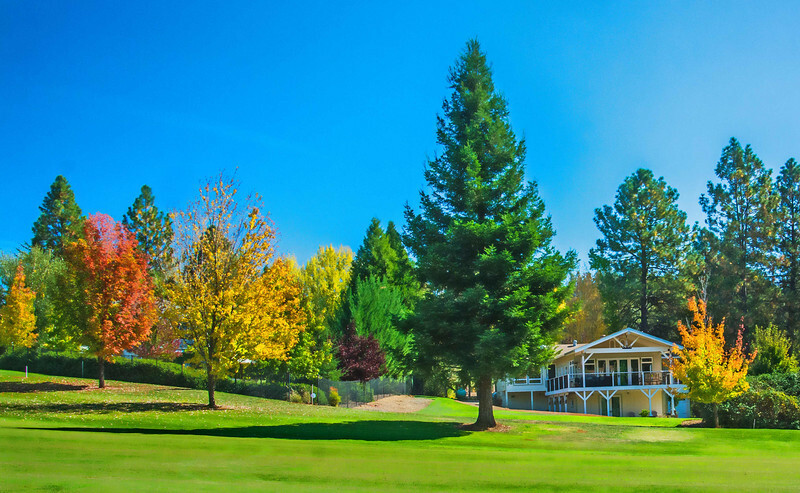 Alta Sierra Country Club is blessed gorgeous autumn color. 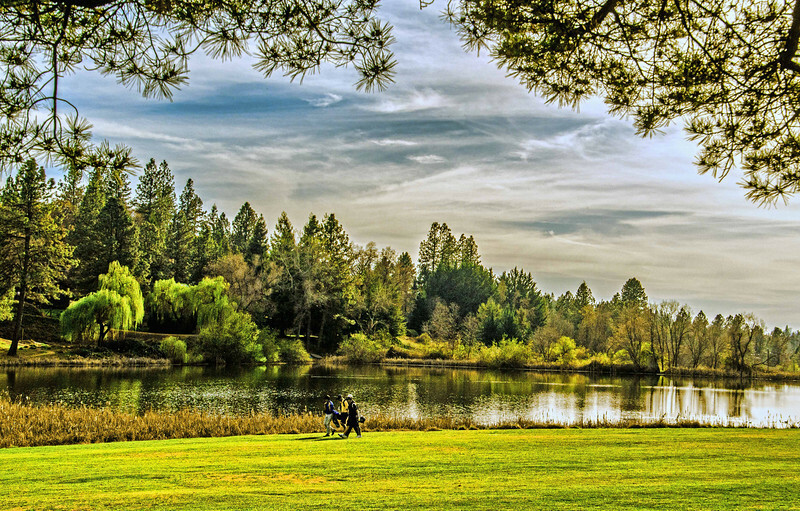 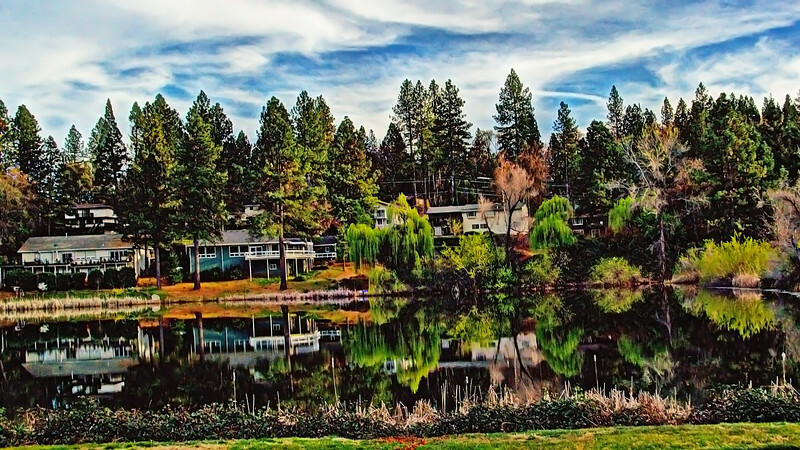 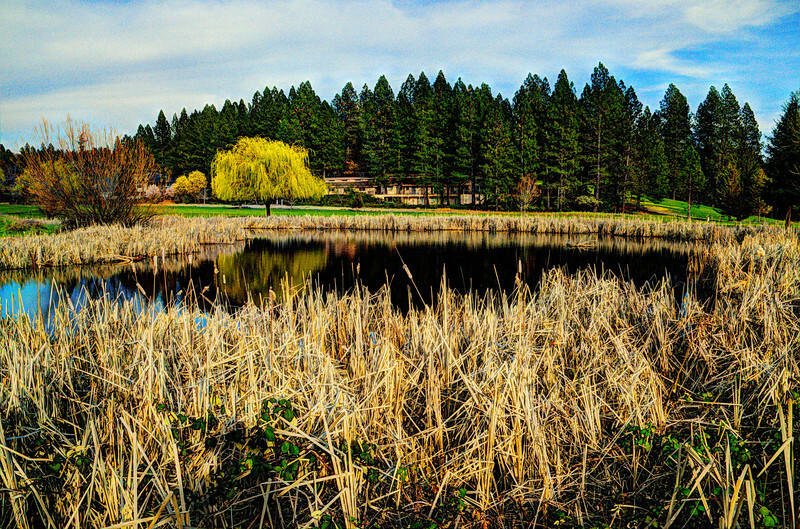 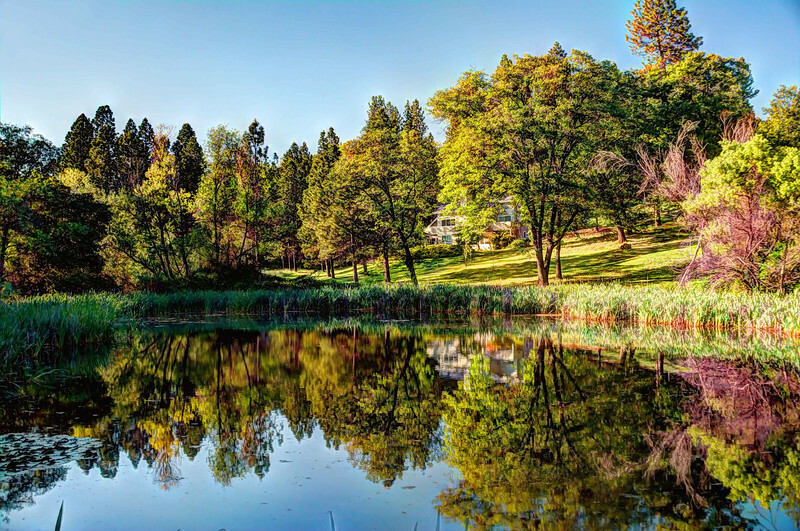 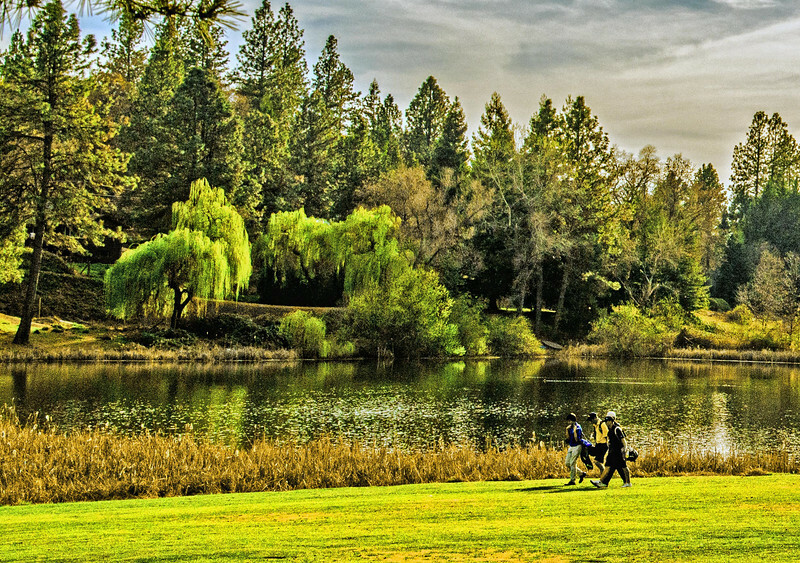 A December day on that same lake on Alta Sierra Country Club's 18th hole.